President Trump and Health and Human Services Secretary Alex Azar. 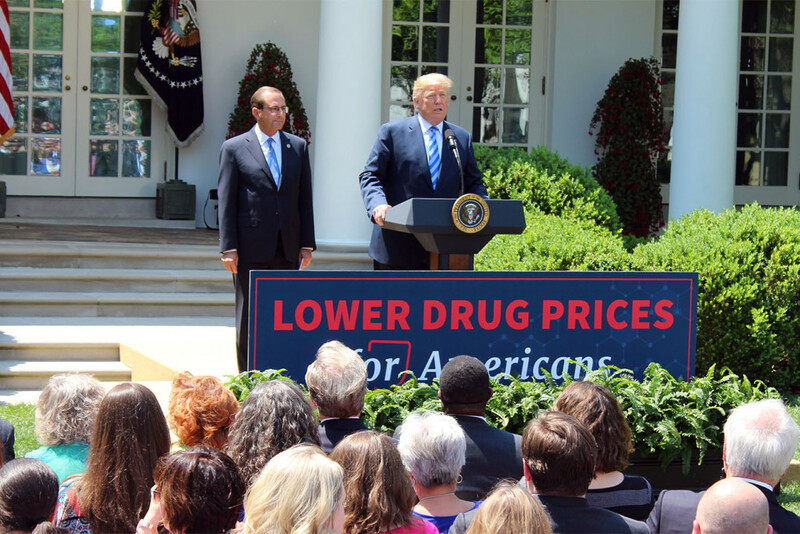 This story was first published Feb. 1, 2019, by Kaiser Health News (KHN), a national health policy news service. It is an editorially independent program of the Henry J. Kaiser Family Foundation which is not affiliated with Kaiser Permanente.